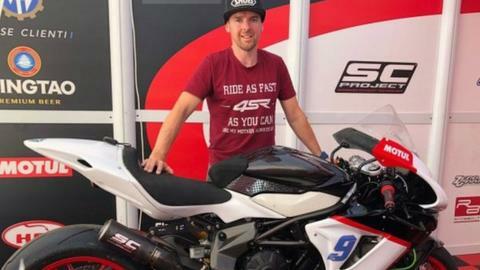 Alastair Seeley has been left without a ride for the rest of this year's British Supersport series after the withdrawal of the MV Agusta team. The team has pulled out of the last four rounds of the championship for budgetary reasons. Carrickfergus rider Seeley, 38, was scheduled to compete in this weekend's round at Silverstone. The closing three rounds of the series then take place at Oulton Park, Dutch venue Assen and Brands Hatch. Seeley only signed for the remainder of the British Supersport season in July after starting this year in the Superstock 1000 class. The county Antrim man has earned a record 24 North West 200 wins.